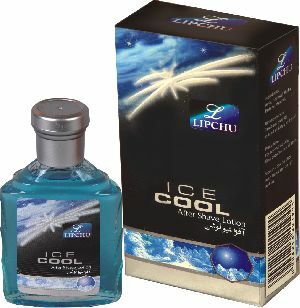 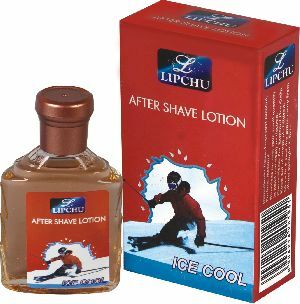 The company is known as one of the famous After Shave Lotion Manufacturers, Exporters, and Suppliers, situated in India. 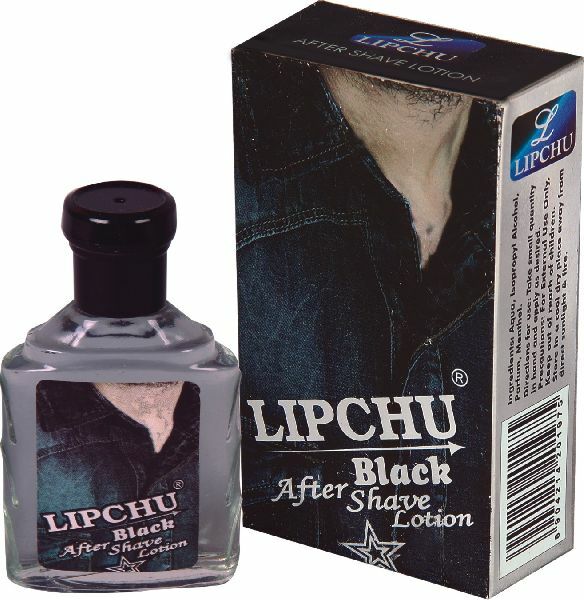 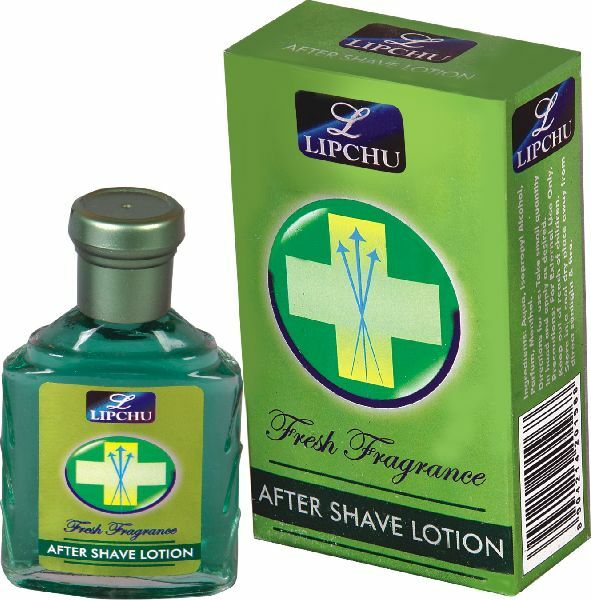 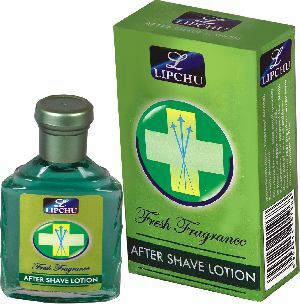 The After Shave Lotion, provided by us, has an antiseptic and soothing effect on the skin. Also, the After Shave Lotion leaves behind the nice fragrance that lingers for hours.